Often appearing as symbols of freedom or captivity, ill omen or divine message, birds have delighted and haunted humankind for centuries. 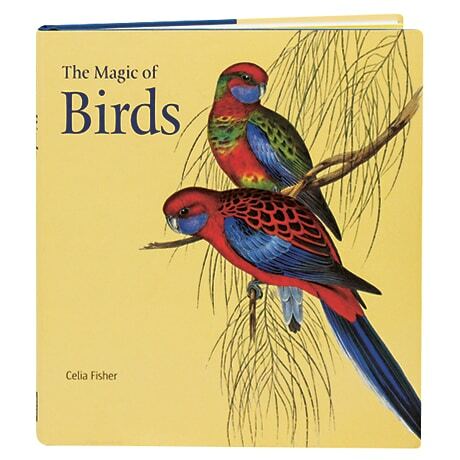 Here, with more than 100 color illustrations taken from medieval manuscripts, antique maps, paintings, and naturalist albums, art historian Celia Fisher traces the powerful influence of birds in the legends and literature of many world traditions, from the myths of ancient Egypt to the medieval Islamic "conference of the birds." She considers exotic species discovered in the age of exploration and everyday garden birds, remarkable in their own right, and how artists and storytellers have depicted the unique character of these almost magical creatures.